Teaching Kindergarten is possibly the most exhausting thing you can do. My school teaches Korean age 3 to Korean age 7 and after 4 years, I almost don’t know what silence is. Between the crying, the talking, the shouting, the laughing, the sheer activity, it’s always go, go, go. 1. 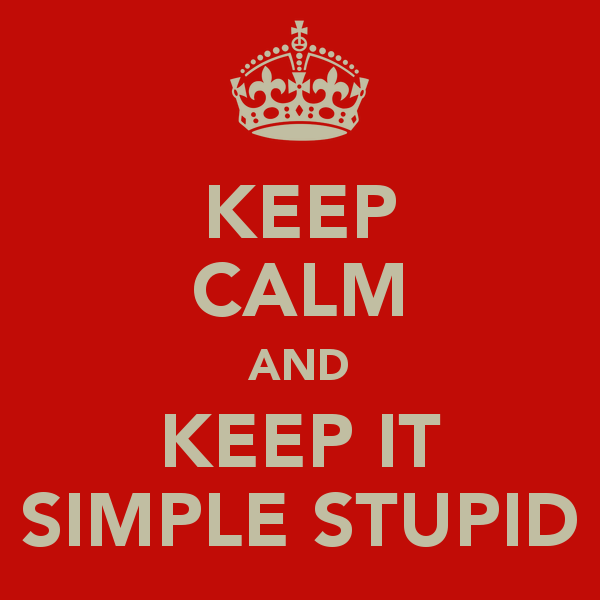 K.I.S.S.- Keep it simple, stupid! It’s a marathon, not a race. Set small goals for every class and work on simple things. Use the same words and phrases until they can use them correctly and then change it up. Little by little, they’ll make great progress and enjoy doing so because they won’t be under preassure. 2. 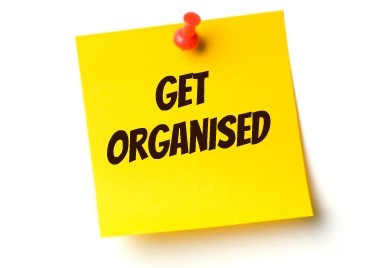 It’s all about being organised. They might only be 6 but they will eat you alive if you don’t know what you’re doing. You have to know what lesson you’re giving, what games you’ll play, what songs you’ll sing and you have to have all your materials walking in the door. If you’re new to teaching, make a lesson plan and follow it. Also, have lots of activities ready. They have zero attention span so changing lots is the key. Try to structure your classes the same so that the students know what to expect. Have a proper introduction, main class and conclusion. Once they’re sitting quietly, do your hello song and things like day, date weather, basic things to get them concentrating.. There are loads of Hello songs on youtube. Choose two or three so that they don’t get bored singing the same song every day. Make sure to have actions so that they have something to do. I sing the theme tune to Happy Days for days of the week and although they claim to hate it, they can all sing it. 4. Be familiar with what is expected in terms of discipline. Korea is so sensitive when it comes to disciplining children. Every school should have guidelines on what to do if a child is unruly. Whatever you do, follow up on threats, don’t make idle promises. If you give them three warnings, outline in advance what the consequences will be and sometimes positive reinforcement works. For example, I have a little boy who is a bit energetic in class. At first, I went for being cross with him but after a while I literally showered him with love. Every little thing he did well, I praised him to the high heavens. Now he’s one of my best. Doesn’t always work, but something to think about. 5. Always shake it up a bit. Every few weeks, do something different. Sing a new hello song or introduce new chants, make up new games or whatever. It keeps the students interested and keeps you from getting bored. Students LOVE to play games. It doesn’t have to be anything fancy and anything you call a game is a game. Props are also a great way of gaining interest in what you’re doing. Just putting flashcards in a container and making a big fuss of opening it is all they need to pay attention. 7. 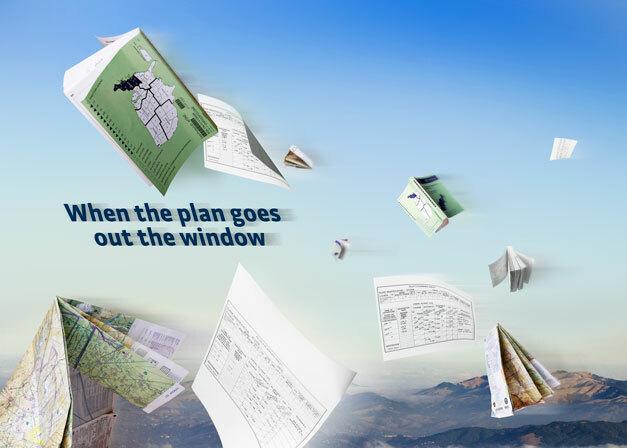 Knowing that your plan will always go out the window when you step into the classroom. No matter how great you are, something always happens that throws your plan off. A child gets sick on the desk, pees on the floor, a fight happens, whatever. Just go with the flow in the most organised fashion possible and if all goes to all, every child LOVES to draw a picture! If you have any questions about anything, just let me know! * All opinions are mine. I’m in no way an expert on teaching, these are just some things I’ve learned!